​Southern Oregon is a great place to live and raise a family. The quality of life offered here is second to none, with the vibrant cultural and recreational opportunities, the friendly people and the mild climate. 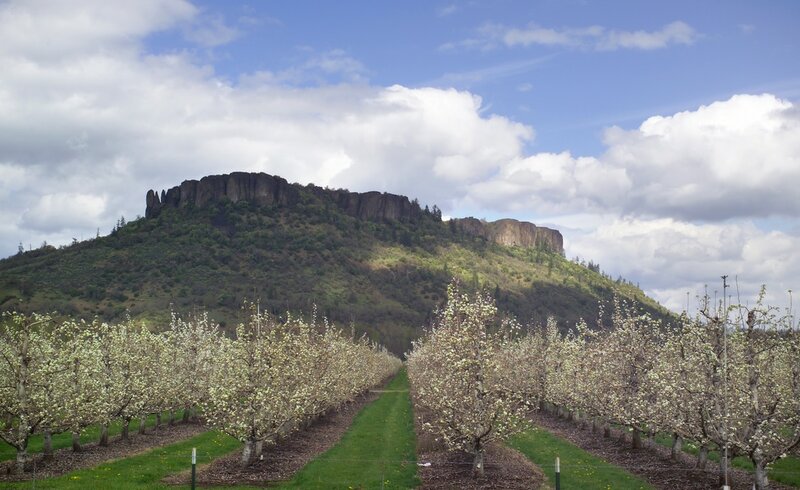 An increasingly diverse economy, an affordable cost of living, a variety of employment opportunities, respectable personal income, creative small business programs, lower property tax and no sales tax help make southern Oregon an ideal locale to live, work and play. Real estate opportunities abound. Top quality healthcare is available and retirement living is one of our top industries. Excellent educational opportunities are also available at Rogue Community College and Southern Oregon University. We offer a comprehensive relocation packet for $10, which covers shipping and handling. The packet includes information on employment, real estate, healthcare, education, recreation and community information like climate, location, population and housing data. The packet also contains our Community Profile & Membership Guide and information on some of our top businesses. You may order via email business@medfordchamber.com or call (541) 779-4847 for more information.